We haven't seen anything for Christopher Nolan's original sci-fi drama Interstellar since the teaser trailer arrived last year. But word on the street is there's a new trailer that will arrive with the Warner Bros. and Legendary Pictures production of Godzilla next weekend. And that seems to be true since the first teaser poster for the film has just arrived. 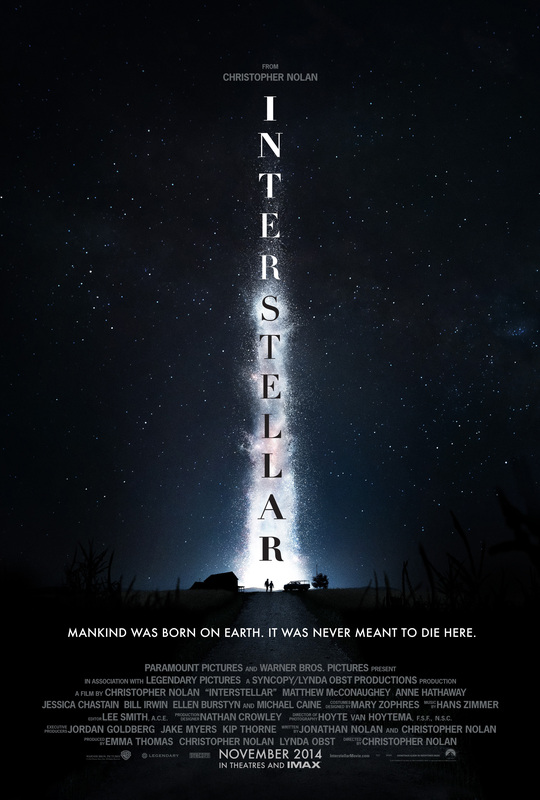 It's a simple image making the title the most prominent feature with a stream of stars, maybe even the path of a wormhole, leading to a rural farmscape that we've seen in the teaser trailer. Also, that tagline is one of the best I've heard for a movie in a long time. It's haunting and provoking. Remember, this is my most anticipated movie of the year, and I can't wait to see more. Look! Also, if you're in the Washington DC area, you can see the new trailer at the Air & Space Museum now. 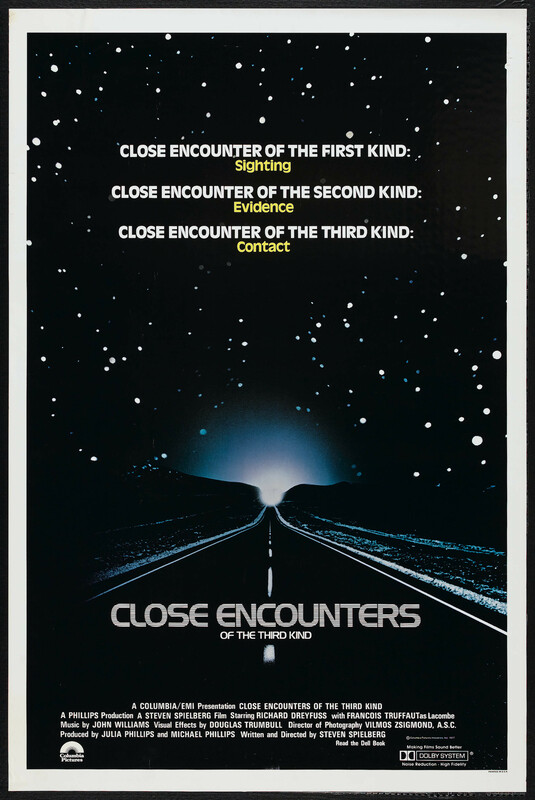 I don't really care for the tagline, especially since it was apparently divulged that the reason for their voyage was that we've trashed Earth's environment. I hoped it would be about exploration for curiosity and imagination's sake. Prometheus got closer to that. The exploration for the sake of curiosity and imagination is great wonderful romantic drive yet nothing beats necessity. The mother of invention. Changing the tagline end to: mankind was meant to trash the universe. I just think if that tagline was on say Armageddon, Ethan wouldn't love it as much. THANK YOU for making me not the only one! This has a great chance at being one of the best of the year. Large scale sci-fi, big ideas, etc etc. Well, the teaser left a big impression. This has a vibe that makes me think of previous more 'thoughtful' sci-fi like 2001: A Space Odyssey and Contact. Then of course, there is Nolan's track record. The only movie he made that wasn't great was Insomnia. He also has a pretty phenomenal cast in this film(many of them are Oscar winners/nominees) And then on top of that, I personally have been following this film since it was in early development and was going to be directed by Spielberg. I think it was as early as 2007 that I heard about this, and as it lingered in development hell I was hoping that Christopher Nolan would jump on it. Plus interviews and talk about the film inspires confidence. It is a great concept and a boat load of talented people are involved. Wow that tagline is terrible. maybe for someone too cool for the room.